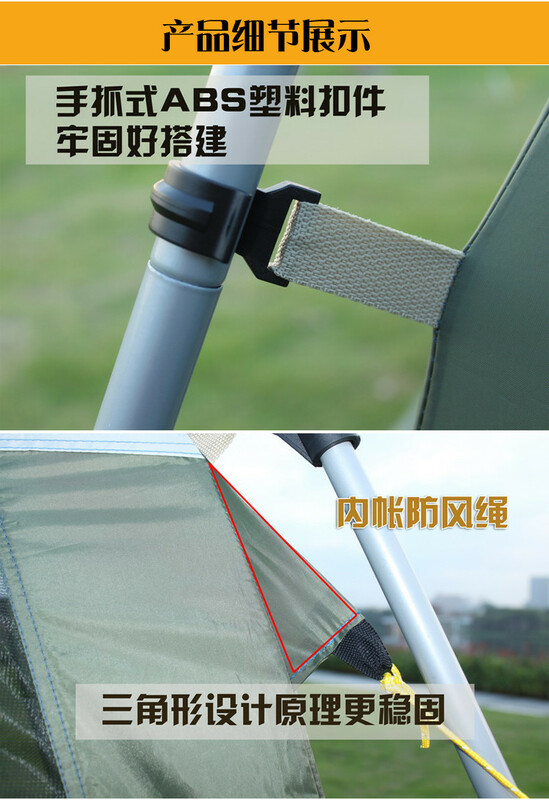 This product is divided into three styles. 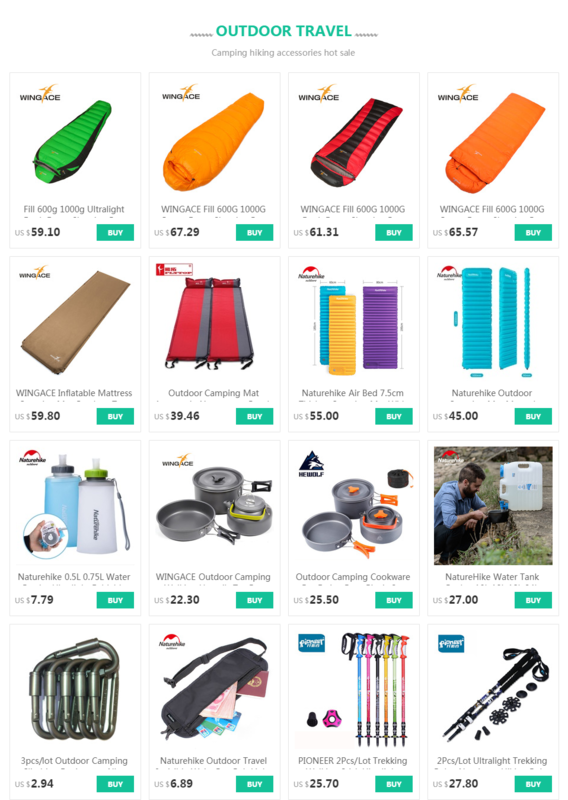 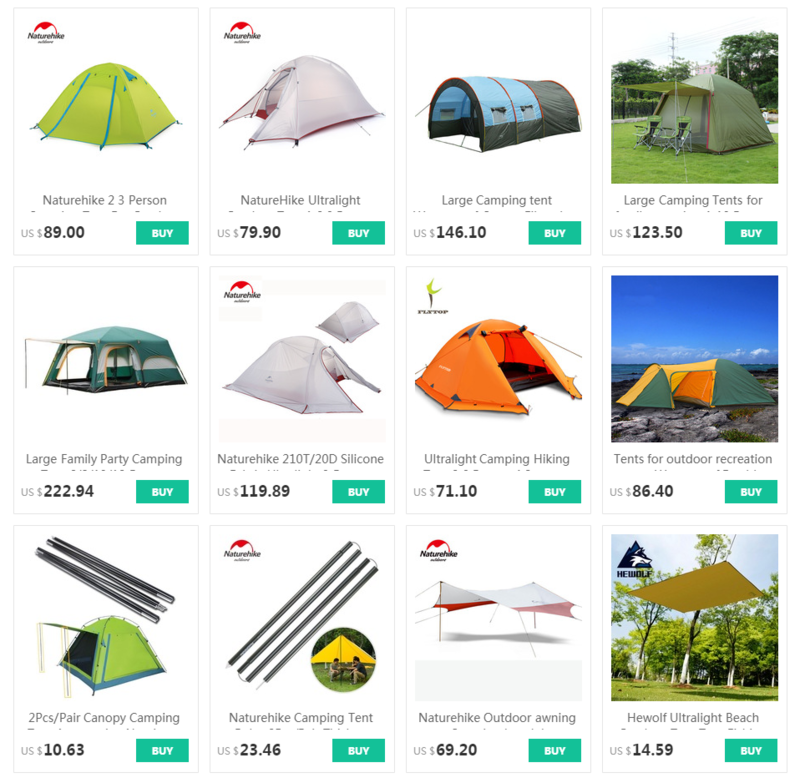 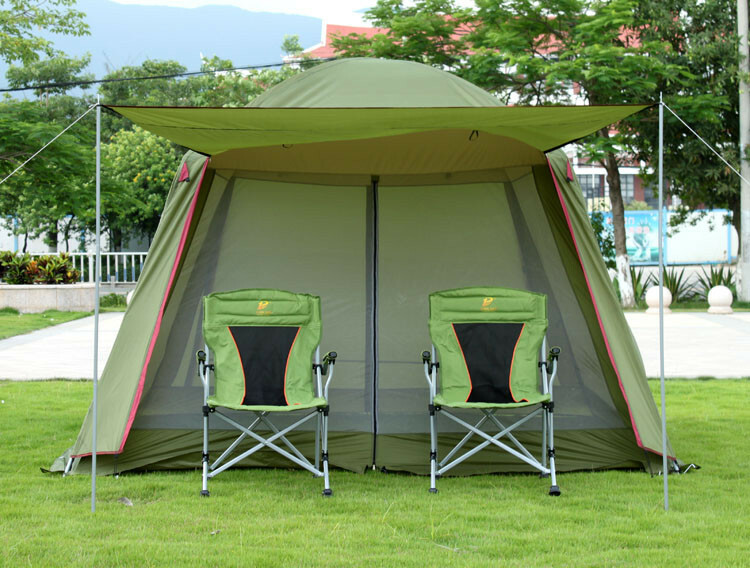 Style 1, only: interior tent + external tent. 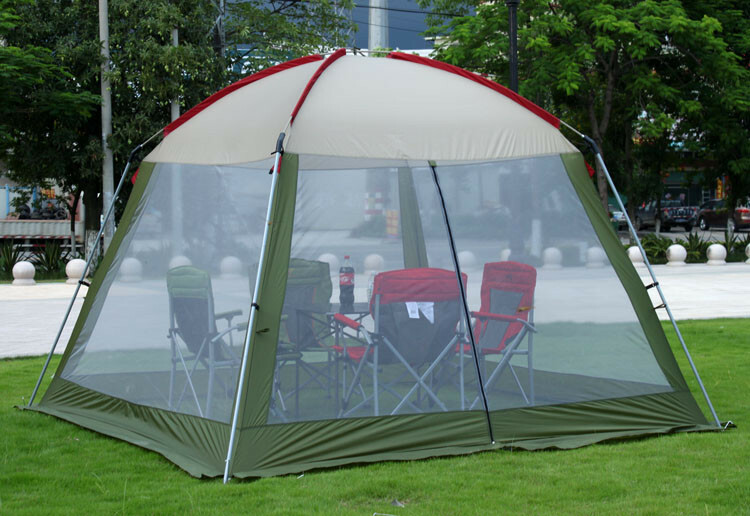 Style 2, just the only: internal tent + external tent + 1 pair of tent poles (foyer pole). 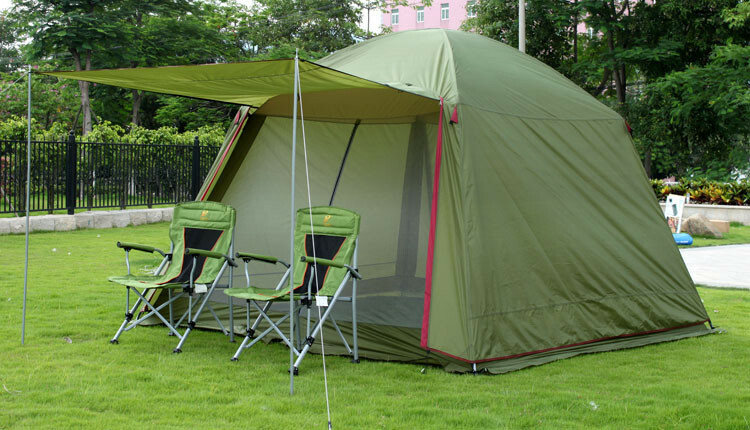 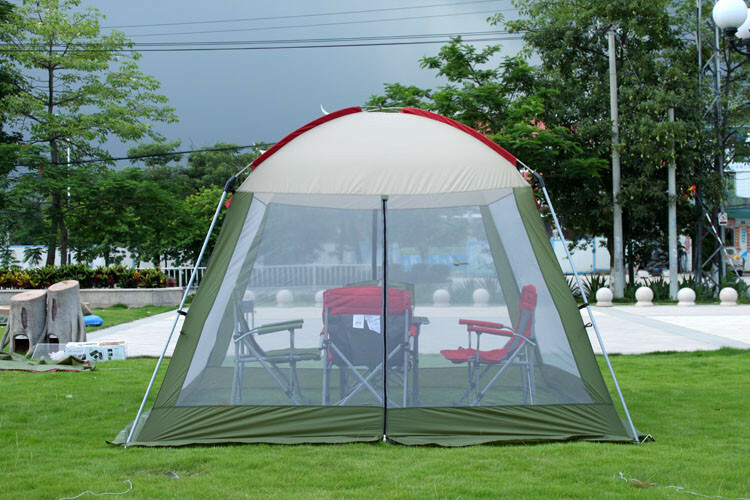 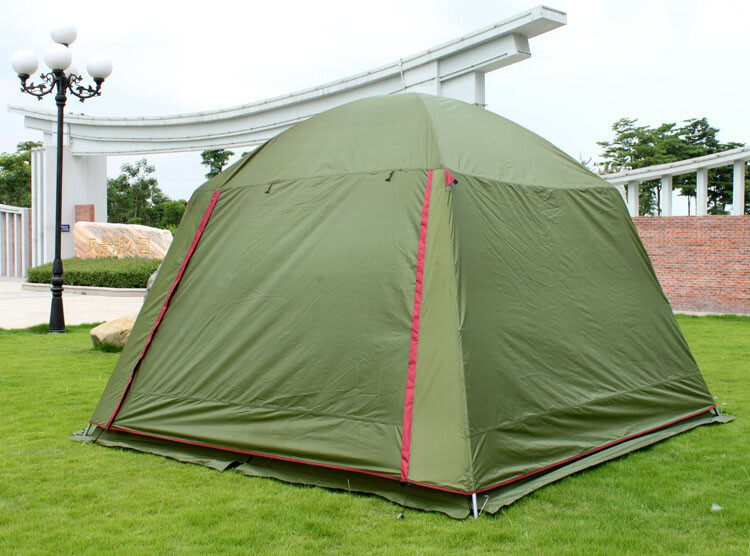 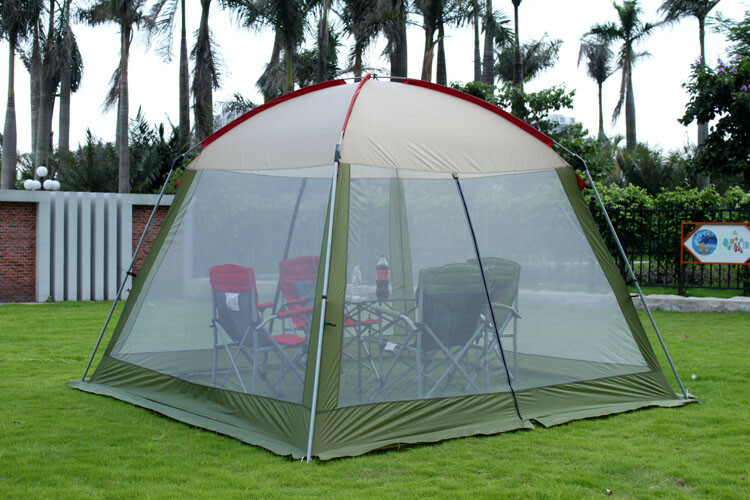 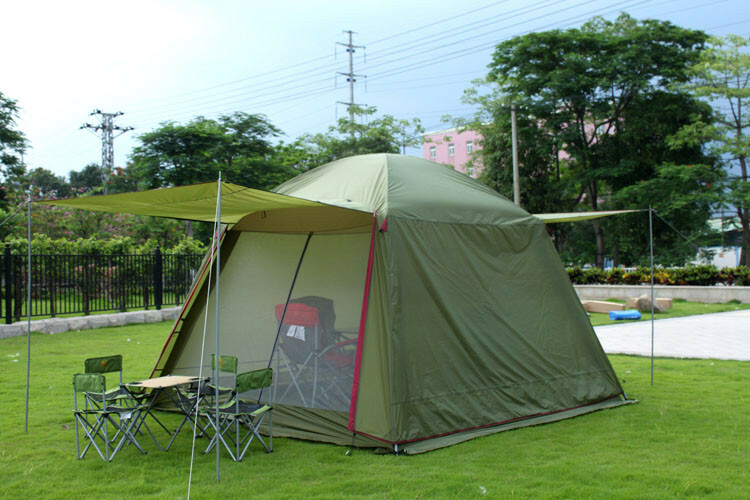 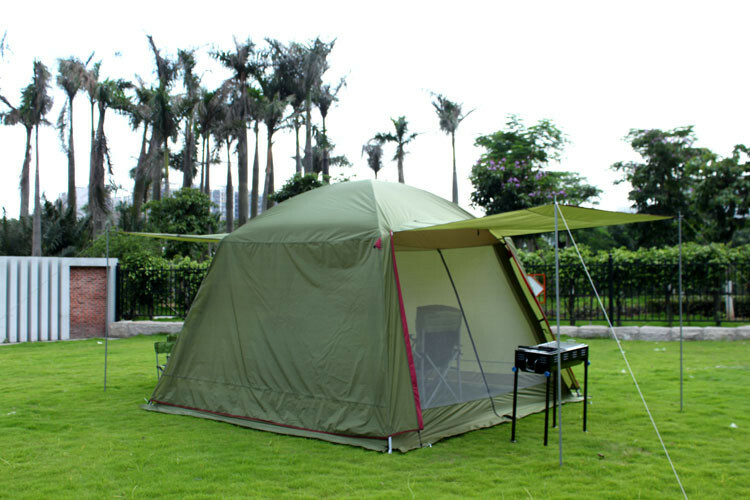 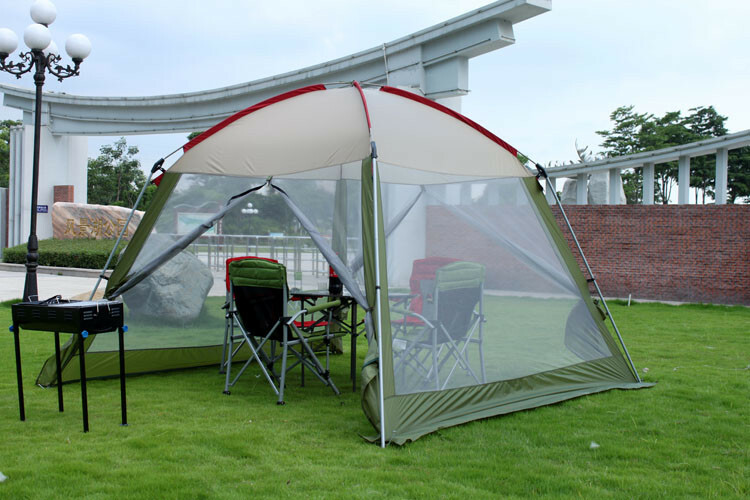 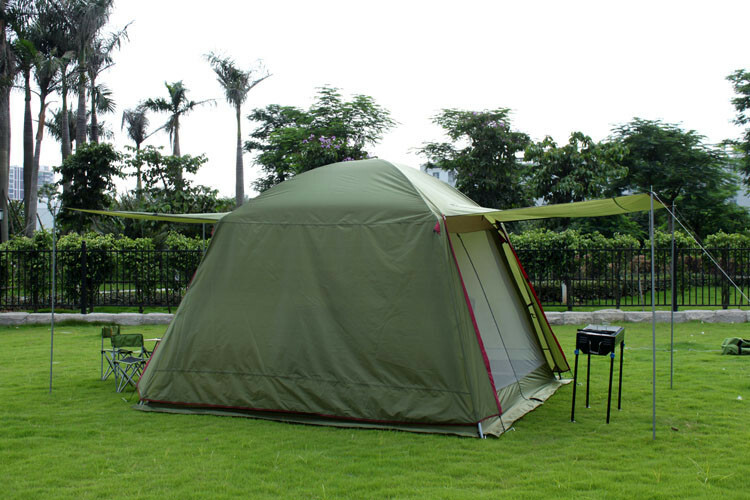 Style 3, internal tent + external tent + 1 tent pole (foyer pole) + tent mat. 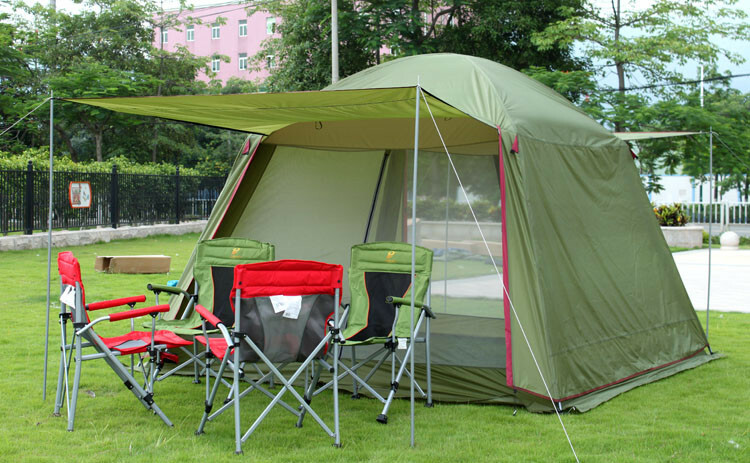 Please note that tables and chairs in the picture are not included.